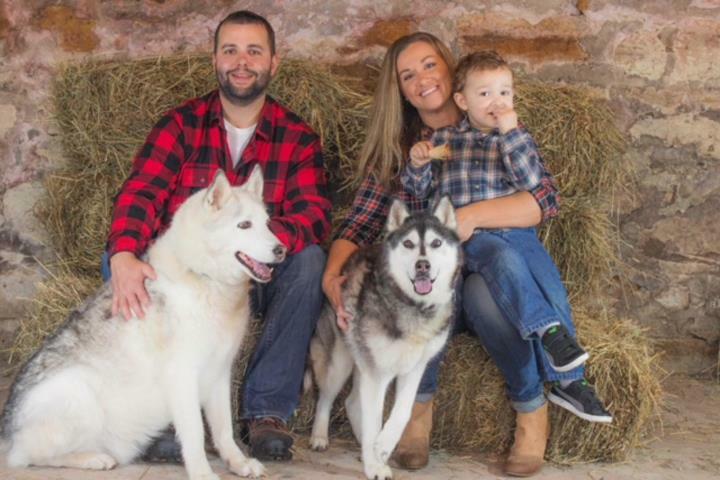 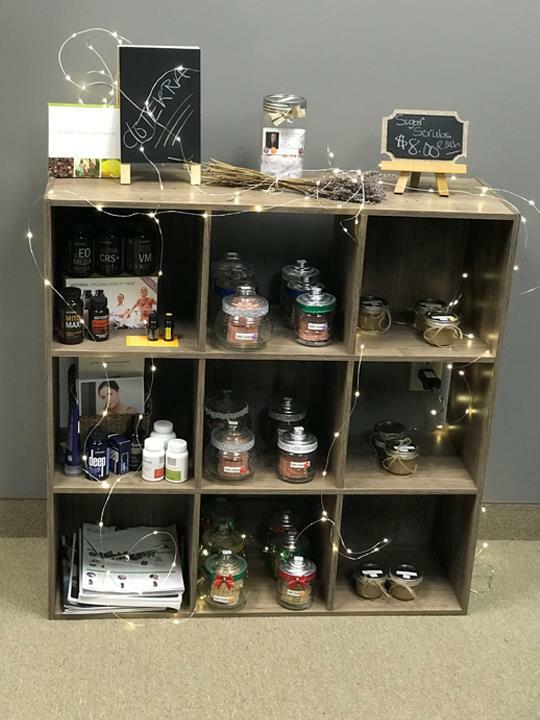 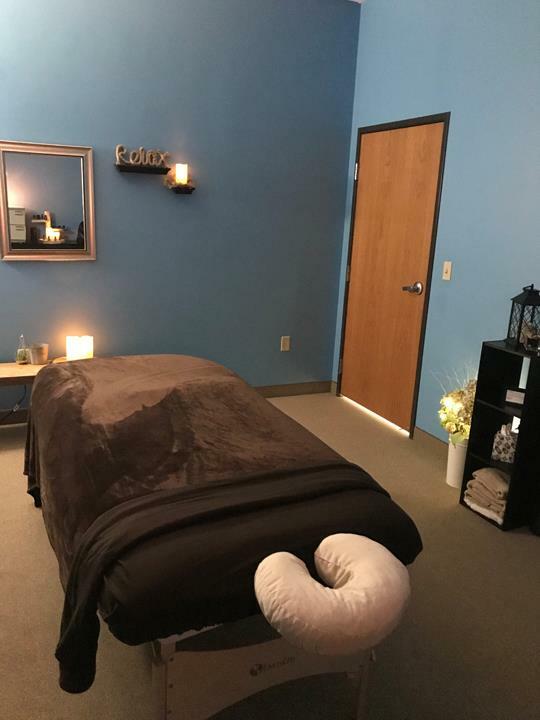 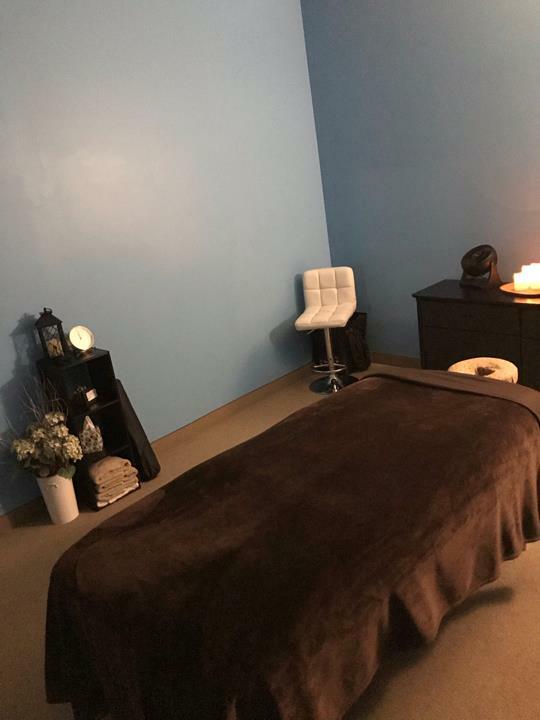 Therapeutic Massage In Motion, in Chippewa Falls, WI, is the area's leading massage therapist serving Chippewa Falls, Lake Wissota, Lake Hallie, Osseo and surrounding areas. 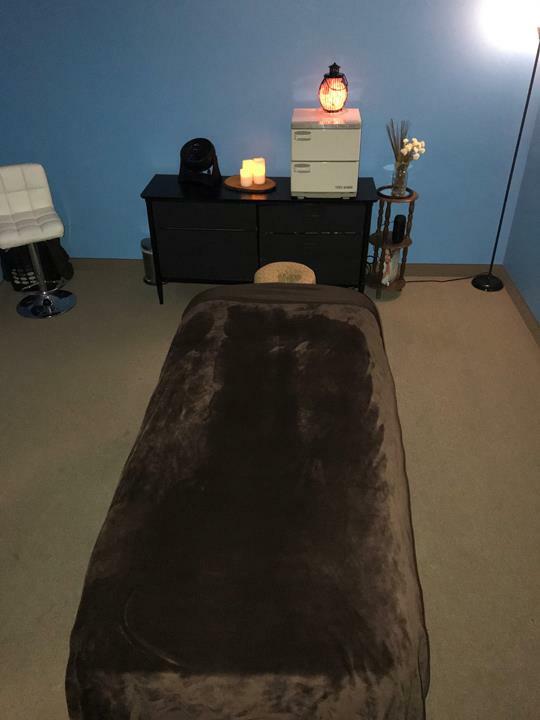 We offer hot stone, prenatal, deep tissue, sports, myofascial, multi-modality massages. 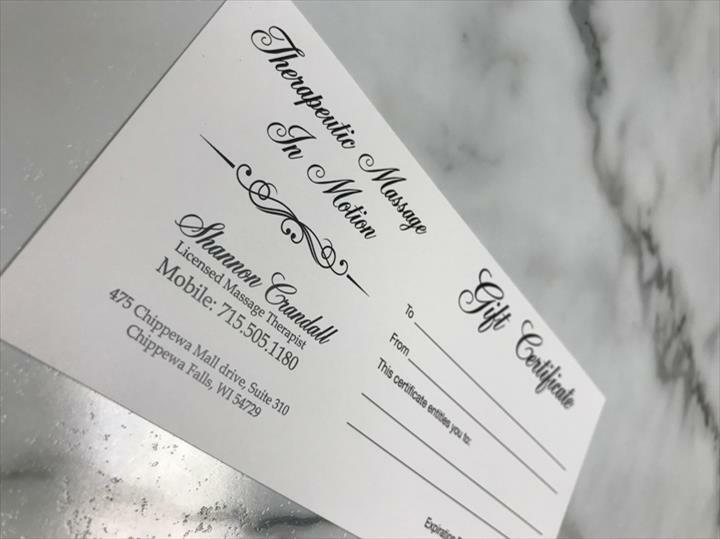 For your next massage, visit Therapeutic Massage In Motion in Chippewa Falls, WI. 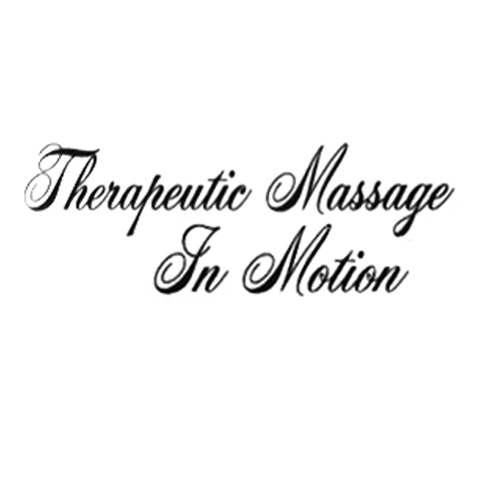 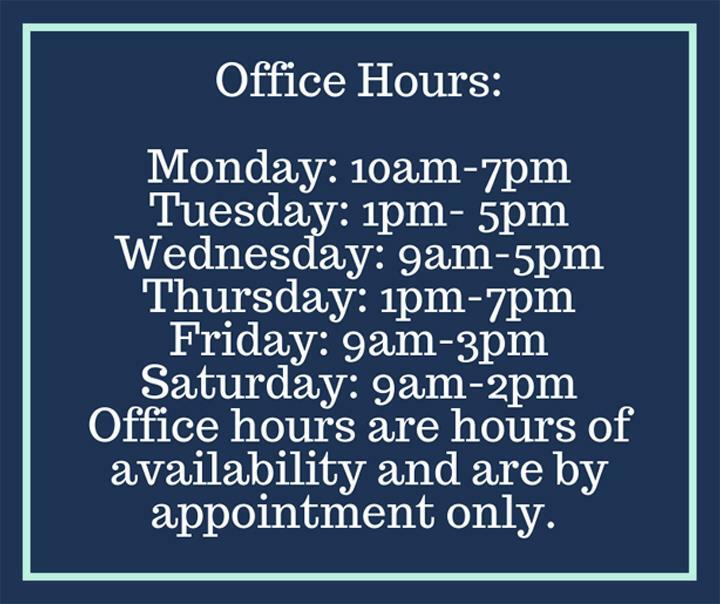 Therapeutic Massage In Motion is proud to serve our local area which includes Chippewa Falls, Lake Wissota, Lake Hallie, Osseo, Elk Mound, Eau Claire, Altoona, Fall Creek, Eleva, Colfax, Bloomer, Menomonie, Mondovi, Durand, Cadott, and Strum.